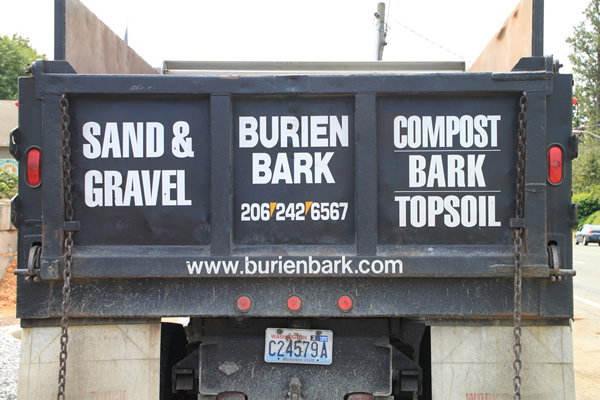 Whether it’s a residential or commercial job, Burien Bark offers a large selection and finest quality of decorative rock, and bulk materials in Seattle. We have a convenient Burien location in King County with a fleet of trucks that deliver tons of material each day. Let us help you choose the right rock, sand or gravel for your next landscape project. Select a product below and contact our team to coordinate your next rock delivery today. 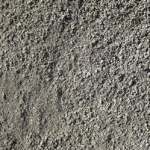 1 ¼ minus is used for creating a hard, sustainable surface and can be used as an underlayment for driveways, concrete, retaining walls, and for drainage purposes like a French drain. 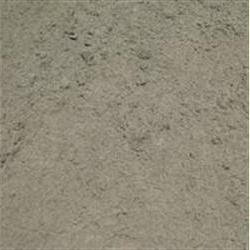 It is often used in muddier situations as a base rock prior to applying 5/8 as a top course. It’s a seasonal product for our fall and winter time but always available for delivery. Use our landscape material calculator below. Pick up at our Burien yard or contact us for delivery. 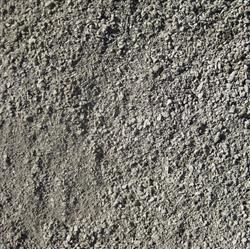 ¼ minus gray crushed rock is a fine aggregate, often referred to as sand, screenings, or rock dust. 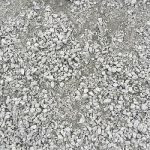 Crushed fine rock is engineered for use in asphalt concrete, select backfill, and as a base material for underneath pavers, patio block, flagstone, and stepping stones as well as many other construction applications. 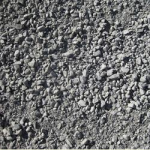 With good compaction ability, this crushed aggregate is ideal for rock pathways. 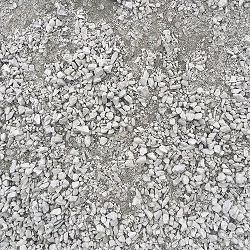 5/8 clean crushed aggregate also known as Crushed Surfacing Top Course (CSTC), clean stone or chips, is light gray in color with size ranging from 5/8 down to 3/8 inch. This clean crushed rock will stay in place better than a round rock. It is engineered to provide superior performance in both unbound and bound applications such as wall backfill, concrete, and asphalt. 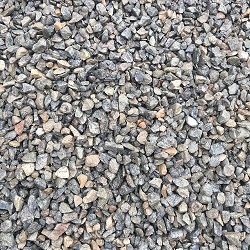 This cleaned crushed rock is a great base material for use in walkways and driveways. 5/8 minus aggregate is a fractured angular rock screened to 5/8” or less. 5/8 minus crushed rock is a great choice of material when a compacted surface is desired. 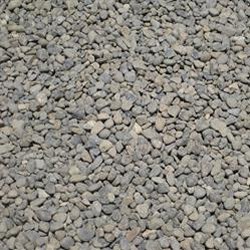 It is often used as a base aggregate for driveways, patios, and walkways. 1 ½ washed rock is clean round river rock ranging in size from 1 ½ to 7/8. It is used as drain rock for French drains, also as pipe bedding, ground cover, and in decorative landscape applications. 7/8” river rock is round washed river rock ranging in size from 7/8” down to 3/8”. 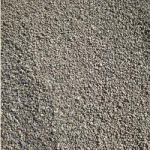 This smooth round aggregate is aesthetically pleasing and soft on bare feet. 7/8” washed rock is often used for concrete production and drainage systems. It is also used as a low-maintenance ground cover, in dry creek beds, and in ponds. 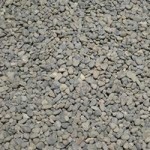 Pea gravel is round washed gravel sized from 3/8 down to the ¼ inch. 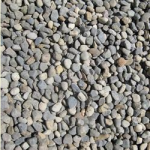 Pea gravel is great for use in exposed aggregate concrete, drains, pipe bedding, or under swing sets and play areas. 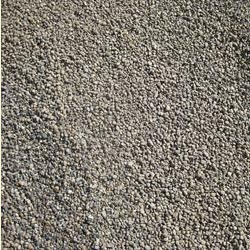 Pea gravel has better compaction than larger rocks and its roundness makes it easy to walk on in bare feet or paws. 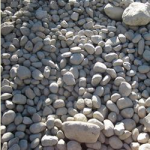 River rock is a screened rock product ranging in size from 3 inches up to 12 inches or so. River rock is primarily used for landscaping rock gardens, dry river beds, and water features. 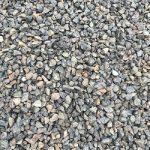 This aggregate is excellent for use in areas where drainage is an issue because it is large in size it won’t tend to part away from where the water washes through. River rock looks best in landscape beds with large trees & plants for accenting the scale of the landscaping. Our ¼ inch fine screened sand is a good choice for top dressing lawns or for use in play areas and sandboxes. It is also a good base for landscape pavers and patio blocks. Screened washed sand is especially popular to spread on lawns to help lessen soil compaction and improve drainage over time.